The Seco 8068-Series Class 2 Lightweight Safety Utility Vest offers visibility and safety on the job site. 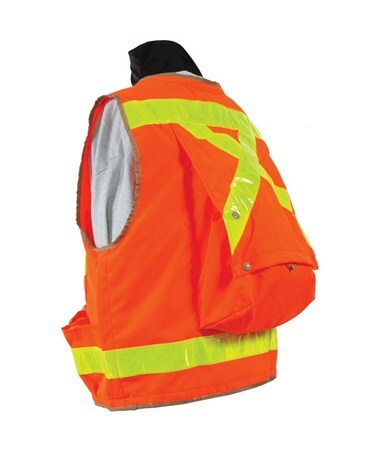 It is designed to comply with DOT MUTCD and ANSI/ISEA 107-2004 Class 2 standards for high-visibility safety apparel. 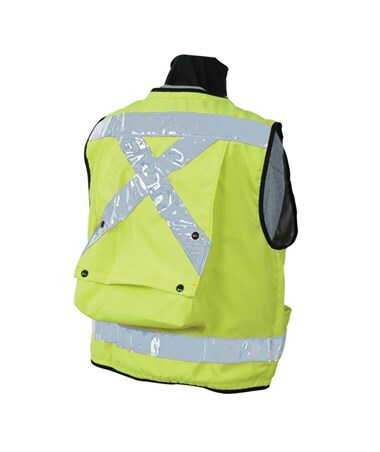 The Seco 8068-Series features stripes of reflective tapes that are two inches wide, a large adjustable backpack pocket, and multiple exterior and interior pockets. 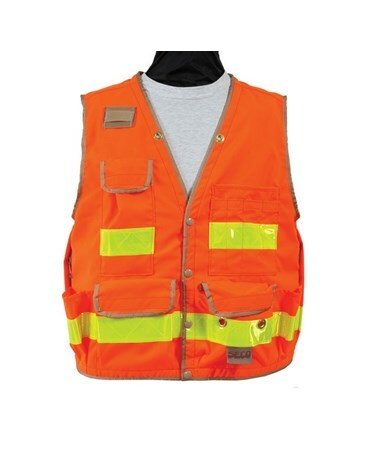 This Seco lightweight safety vest is constructed of 100% Polyester for softness, comfort, superior strength, and abrasion resistance. It includes a mic clip and its pockets have sturdy snap fasteners. 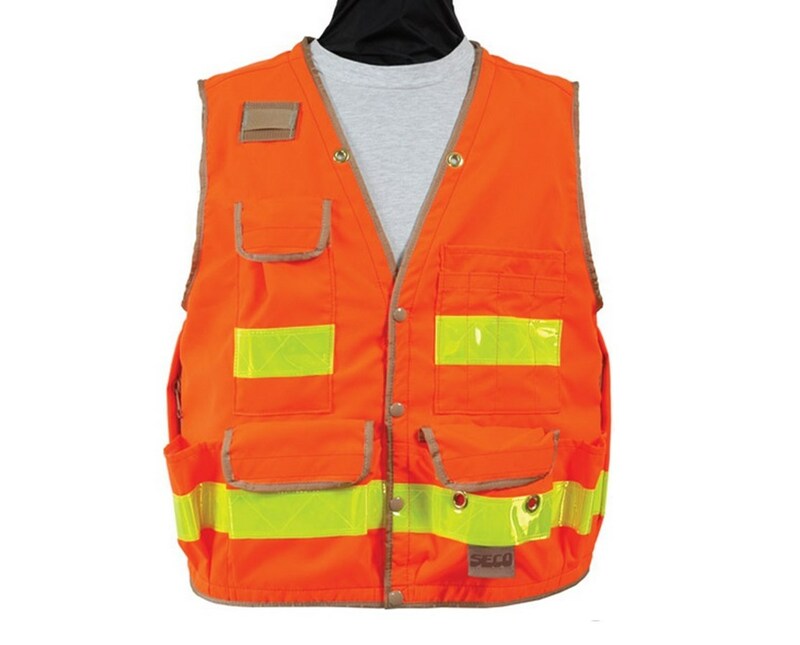 This durable Seco utility vest comes in different sizes from Small to Jumbo in highly-visible colors. 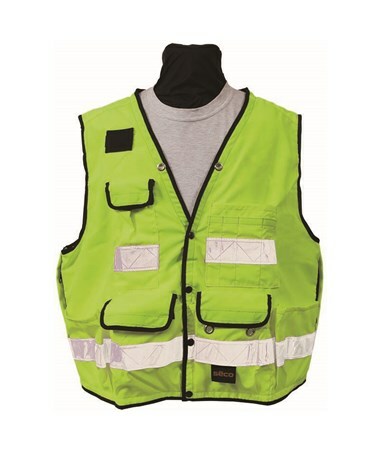 The Seco 8068-Series Class 2 Lightweight Safety Utility Vest is available in different sizes and colors. Please select your preference from the menus above.